Spain, sun-drenched and untamed to the south of the wild and majestic Pyrenees, is a passionate nation littered with glittering beaches where beach lovers soak up pitchers of sangria over steaming paella. Costa del Sol holidays The Costa del Sol stretches along just over 150 kilometres of Málaga province and is one of Spain's most popular tourist destinations. The area's mild climate is the root attraction that makes it possible to enjoy the beaches and a wide variety of outdoor activities year round. Costa Blanca holidays Costa Blanca refers to the over 200 kilometres of coastline belonging to the Province of Alicante in Spain.It extends from the towns of Denia in the north, beyond which lies the Costa dels Tarongers, to Torrevieja in the south, beyond which lies the Costa Calida. 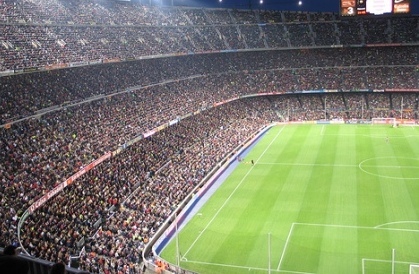 It includes the major tourist destinations of Benidorm and Alicante. 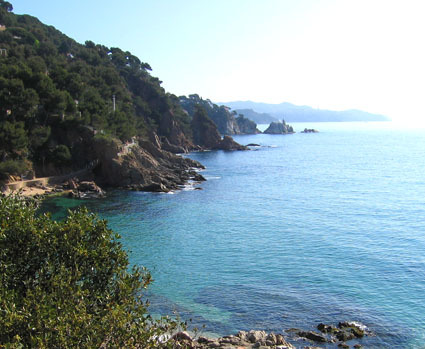 Costa Brava holidays The Costa Brava is a 160-kilometre stretch of beautiful, rugged coastline in the region of Catalonia in the north east corner of Spain. Its natural beauty, endless miles of sandy beaches and summer sunshine made it an obvious holiday destination. Costa Dorada holidays The color of gold - soft, warm and sparklingly bright - is prevalent along the shores of the southern part of Catalonia. 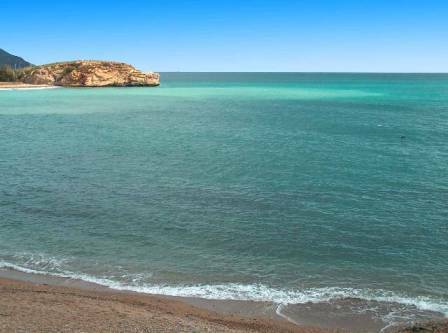 This beautiful part of the province has rightly been given the name Costa Dorada which means Golden Coast. 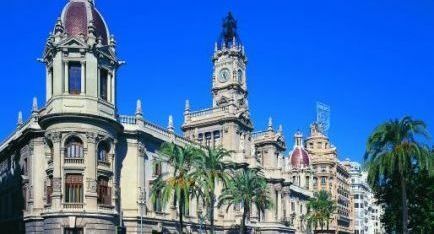 Costa del Azahar holidays Spain's beautiful unspoilt Costa del Azahar ( the Orange blossom coast ) nestled between the tranquil delta lands of the Ebro river and the vibrant cities of Barcelona and Valencia. It is endowed with miles of golden sandy beaches and secret coves, all bathed by the clear warm Mediterranean sea. Catalunia holidays The autonomous community of Catalonia is located in the northeastern part of the Iberian Peninsula and is a region with a distinct identity and language. This region is one of the most cosmopolitan places of Spain and forged its historical personality in the Middle Ages, when it opened itself to the Mediterranean Sea. 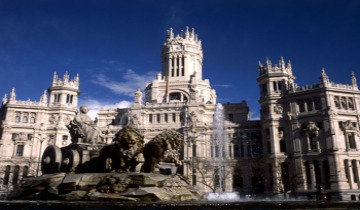 Madrid holidays The capital of Spain since 1562, is located on the geographic center of the Iberian Peninsula. Because of its central location and high altitude, the climate of Madrid is characterized by warm dry summers and cool winters. Madrid is a city of great monuments. 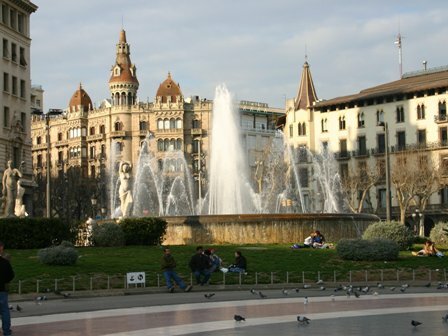 Among its highlights are the medieval center dating back to the Habsburg Empire and the Prado Museum. If you're looking for somewhere to stay in Alicante, Madame Vacances invites you to stay at the Alicante Spa and Golf resort located on the Bonalba golf course, 10 km from the beach of San Juan. As well as the 18 hole golf course, the resort boasts a relaxation area* (indoor and outdoor swimming pools, sauna, Turkish bath, whirlpool bath, fitness and beauty area) available to those residents staying in our detached villas. The villas, houses and apartments of the resort are completely decorated in the authentic Spanish style. The living room is air conditioned. Sitges is one of the closest sea-side resorts to Barcelona. It brings together all the necessary ingredients for a pleasant and successful holiday. Salou, 300km from the French border, on the Costa Dorada, is one of the most sought-after seaside resorts. Its kilometres of fine sandy beaches, its little creeks with clear blue water, its lively activities and its proximity to one of the biggest theme parks in Europe, PORT AVENTURA, all make this an ideal holiday destination. Situated at Platja d’Aro, the complex 'Comtat San Jordí' is situated just 150 m from the nearest beach (reached by steps) and 1 km from the town centre in a pleasant green residential area. The Comte d’Empuries residential complex is situated in the Gran Reserva area, close to all shops and facilities. Situated in a residential area only 600m from the sandy beach of Fenales and just 1km from the centre of Lloret del Mar, la residence offers accommodation in apartments. This Residence is situated in a quiet area about 1.5 km from the beaches of Rosas town centre. The residence is situated 80m from the beach, close to shops and facilities. 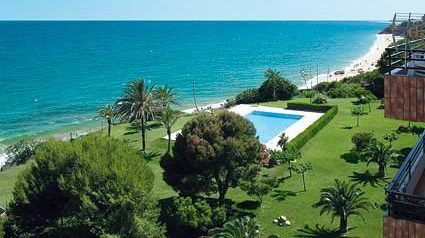 The residence Festamar consists of a 3-storey building situated in a quiet area, which is however lively during the summer period of July and August. The residence Golf Beach, a well-kept, 3-storey residence, with lift, is situated 900 m from the sandy beach and 4 km from the ancient town centre of Pals. New residence (with lift) situated in the communal zone of Playa de Pals, 150m in front of the golf course and 1km from the beach and from the centre of Playa de Pals and 4 km from Pals. Residential complex, comprising 60 apartments set around a communal swimming pool. At the heart of the Costa Dorada Ametlla is situated about 3 hours from the French border. Here you can abandon yourself to the sea and to nature, letting the natives of this little fishing village welcome you with open arms. The port of Ametlla is one of the most important in Catalonia, both in terms of the quantity of boats and in the amount of fish caught. Sardines, anchovies, sea bass, bream, tuna fish, octopus and lobster are some of the varieties fished here. The beaches and creeks around Ametlla are untouched by mass tourism and they are bordered with wild Mediterranean vegetation with its incredibly rich and varied colours and scents. The residence Los Juncos is situated about 300m from the beach and just 200m from the shops. Residence situated 800m from the sandy beach and 500m from the centre of Pals where there are shops. Residential complex of 70 little houses grouped together in a pine forest on the edge of the golf course around an outdoor, communal swimming pool. This recent Residence is a 5-storey building (with lift) comprising around 220 apartments. It is situated in the marina de Santa Margarita area, 1km from Rosas town centre. The town of Cambrils, situated right in the heart of the Costa Daurada just next to Salou, is one of the most typical towns on the Mediterranean coast. You will be able to enjoy the pleasures of its marina, revel in its marvellous quiet beaches and savour the rich and tasty specialities of the region, at the same time as being near the wonderful Port Aventura theme park.